The forthcoming action thriller Tamil movie of superstar Kamal Haasan ‘Thoongavanam’ is all set to hit screens this Diwali on 10th November; opposite to Thala Ajith’s Vedalam. 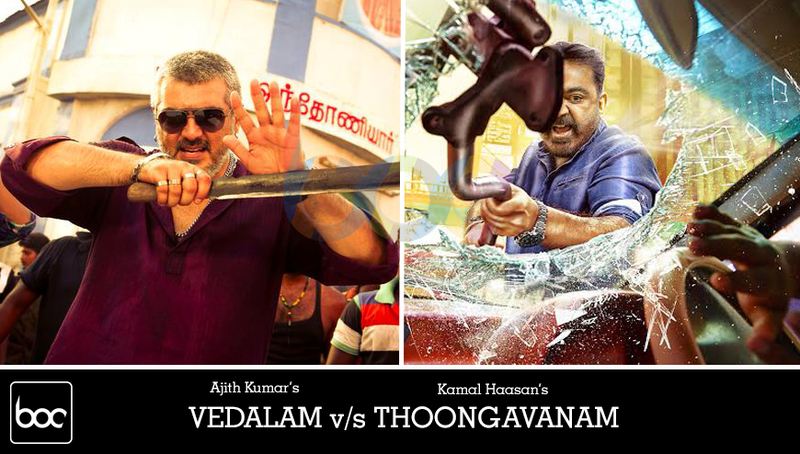 Both movies have very high hype among audience and expected to give good competition to each other at box office. The clash is not only in between two movies but it is father versus daughter. 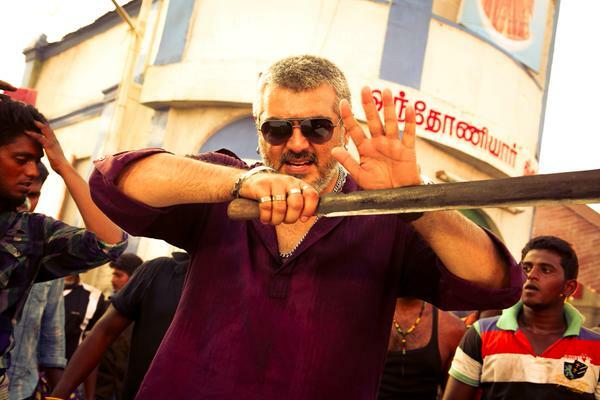 Kamal Haasan’s daughter Shruti Haasan is playing lead role in Vedalam, which is releasing on the same day. 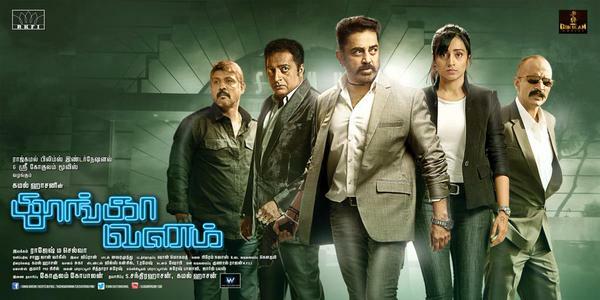 After noticing good craze of audience towards Thoongavanam, makers have started its advance booking so early. As per reports it is getting nice pre-release response & tickets are being sold like hot cakes. 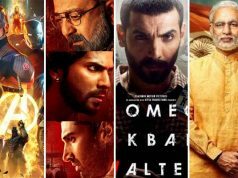 Those who want to acquire their seats now, can book tickets online from bookmyshow.com or can directly purchase it from theaters. 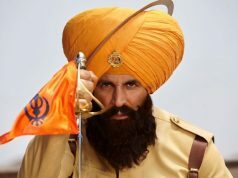 As per sources, the movie is expected to get overall excellent occupancy on its first day. Thoongavanam is an action thriller Tamil movie, directed by Rajesh M Selva and produced by S. Chandrahasan under the banner Raaj Kamal Films International. It features superstar Kamal Haasan & Trisha Krishnan in lead roles, with Prakash Raj, Kishore and Asha Sarath in supporting roles. 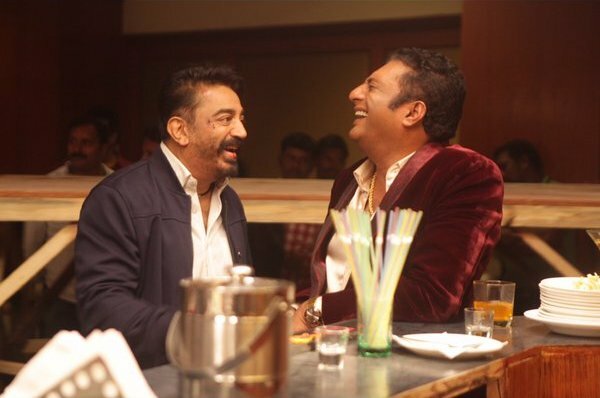 Thoongavanam is an official remake of 2011’s French movie Sleepless Night. 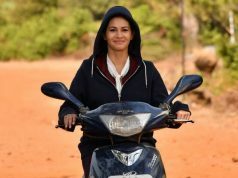 The movie has shot in Tamil and Telugu languages simultaneously, its Tamil version is releasing this Diwali on 10th November and the Telugu version; titled as Cheekati Raajyam is scheduled to be released on 20th November. A cop with a connection to the criminal underworld finds his secret life exposed when he and his partner are caught stealing cocaine from a powerful drug dealer, a move that puts his son’s life in jeopardy.